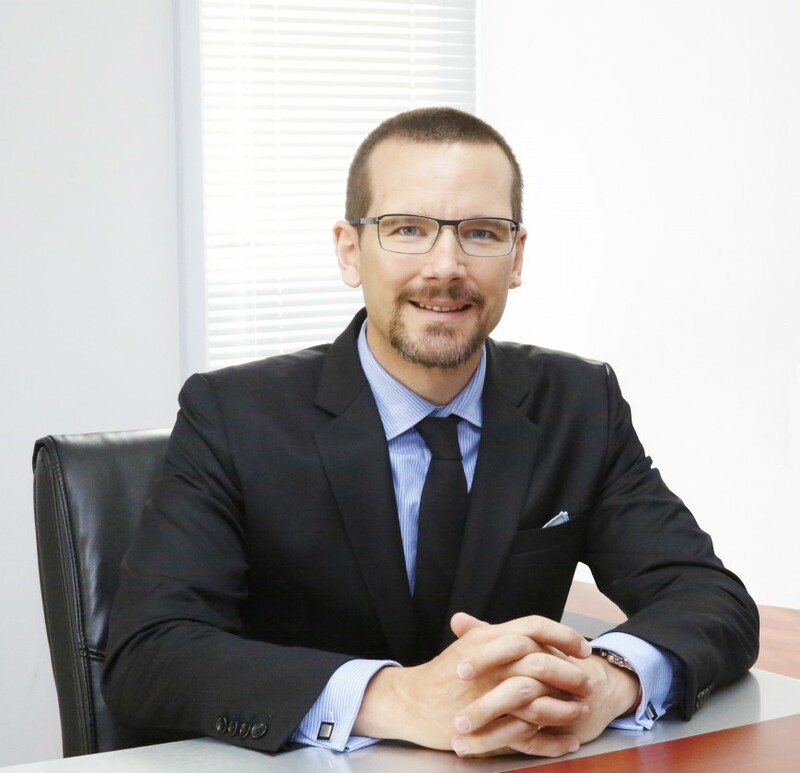 The Emirati pharmaceutical company announces the appointment of Jerome Carle as its new Chief Financial Officer. Julphar’s Board of Directors has announced the appointment of Jerome Carle who has joined the company as Chief Financial Officer, effective January 8th, 2017. In his new position, Jerome will be responsible for leading Julphar’s finance department and keeping accurate financial records. He will be in charge of the administrative and risk management operations and will develop financial strategies in line with the company’s objectives. He will report to the company’s CEO, Dr Ayman Sahli. Jerome has over 20 years of financial expertise in emerging markets, and his broad and international experience shows his ability to adapt and deliver results in global and challenging environments. He has proven expertise in the pharmaceutical and motor industries, having served in the most reputable companies in both fields, with a full hand responsibility on the financial operations, supply chain and internal control administration. Commenting on the new appointment, Julphar’s Chairman His Highness Sheikh Faisal Bin Saqr Al Qasimi stated: "I am very pleased to welcome Jerome on board. Jerome is an established financial executive, and I strongly believe his significant and broad international experience will make an immediate impact to the team to execute our business plan and play a part in the company’s success." "I am very proud, honored and excited to join the Julphar family,” said Jerome. “The company is positioned to be a major player in the pharmaceutical industry with an attractive regional footprint, as it produces a strong portfolio of high quality, affordable products. I am confident that we can foresee significant growth, and I am delighted to be a part of it."